Have you ever thought about how much great music is out there that’s going unheard? We have. We’ve talked to so many talented musicians that find it hard to make a living doing what they love, due to time or money. What if there was tool to help them get more of both? Parlor makes that happen, with a little help from technology and a lot of support from the music community. By connecting musicians with fans, Parlor makes it easy to book live shows in intimate venues like backyards and living rooms. Fans get to host their favorite musicians, friends get to hear new artists live, and musicians actually make money while doing what they do best – making music. High fives all around. 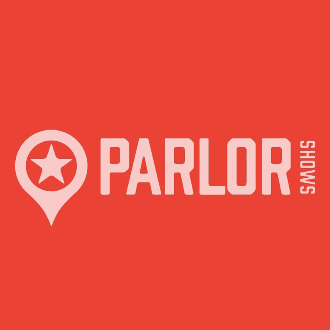 Parlor sprung out of one musician’s frustration with the process of booking shows locally – how can you find places to play and not get screwed in the process? Live shows are all about musicians wanting to share their talents and connect with people, and fans wanting to support those talents and feel something real. So Parlor focuses on those connections, introducing real people who really love music. Does that sound like you? Then our Parlor is your Parlor… welcome.